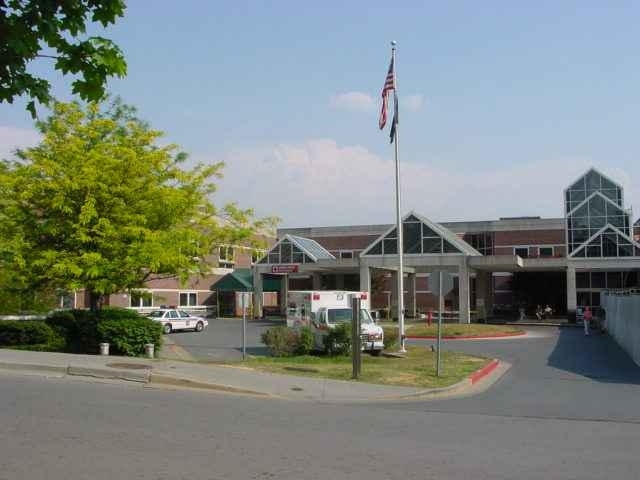 The optometric residency in primary care at the James H. Quillen VAMC Eye Clinic was established in July, 1998 and expanded to include 2 resident positions in 2007. 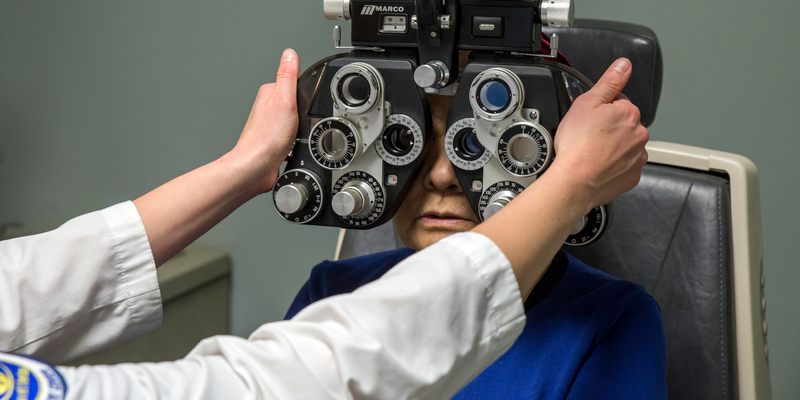 Affiliated with the Southern College of Optometry, the residency program offers a variety of clinical and didactic experiences unique to the VA Hospital setting. Work hours are from 8AM – 4:30PM, Monday through Friday. The patient load includes routine examinations, primary low vision care, interdisciplinary medical consultations, management of acute and chronic ophthalmic disease, and ophthalmic emergencies. Specialty ophthalmic procedures will be ordered or performed during the course of these clinics, including GDx optic nerve analysis, Cirrus OCT, Visante anterior segment OCT and Atlas corneal topography, digital anterior and posterior segment ophthalmic photography, digital fluorescein angiography, ultrasonography/biometry, visual fields, and minor lid lesion removal. The resident also works with ophthalmology to gain additional pre- and post-operative management experience. Another half day per week is spent on interdisciplinary hospital rotations to gain exposure to other medical specialties, including (but not limited to): cardiology, vascular medicine, primary care, laboratory/pathology, radiology, social work and Blind Services, diabetes education, and audiology. Teaching experience is gained by precepting optometry students during the latter half of the residency year. Student externs come from Southern College of Optometry, Illinois College of Optometry, University of Alabama – Birmingham, and Pennsylvania College of Optometry. Opportunities also exist to teach basic eye examination skills to medical students and residents from the James H. Quillen College of Medicine, affiliated with East Tennessee State University and located on the grounds of the VA. Participation once a week in the optometry journal club is required. Presentations on various topics are given on a rotating basis in journal club by the resident, optometry students, or attending optometrists. Professional time may be set aside for the resident, to be used for independent research, writing, and journal reading. The resident is encouraged to use this time to remain current in the ophthalmic literature, further explore interesting patient presentations, develop and conduct a research project, or research and write a clinical case study. It is a requirement of the program that the resident write one journal-quality article, which may be submitted for publication if desired. 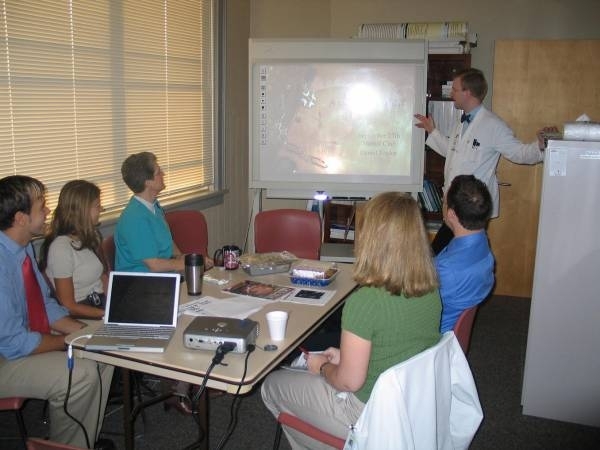 Opportunities exist to participate in and present continuing education courses to local optometric groups. Residents are encouraged to attend and develop posters for presentation at national and regional optometric meetings (American Academy of Optometry, American Optometric Association, SECO).